Within the skincare realm's wide array of double-edged-sword products, retinol just might have the sharpest tip. 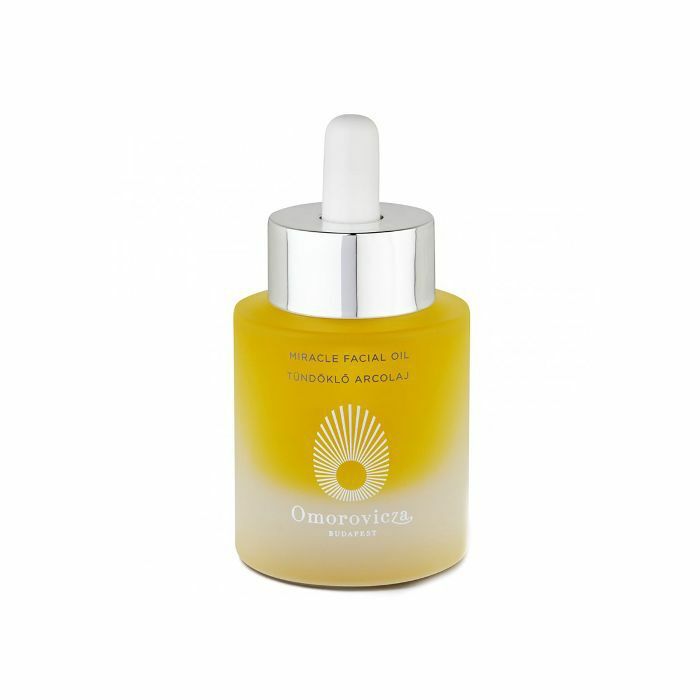 On the one hand, it has studied skin benefits estheticians and dermatologists praise for resurfacing, retexturizing, smoothing, and all-around youth-preserving. But on the other slightly less optimistic hand, the vitamin A derivative can be intolerable for those with sensitive skin and/or conditions like rosacea. It can also increase sensitivity to the sun and is off-limits if you're pregnant. (All sound bites of wisdom we learned firsthand here thanks to experts like celebrity esthetician Renée Rouleau and renowned dermatologist Rachel Nazarian MD, of Schweiger Dermatology Group.) This begs the question: Shouldn't there be an alternative to giving our skin a comfortable (yet improved) middle ground? Well, there is, and it's called bakuchiol. Even more exciting? 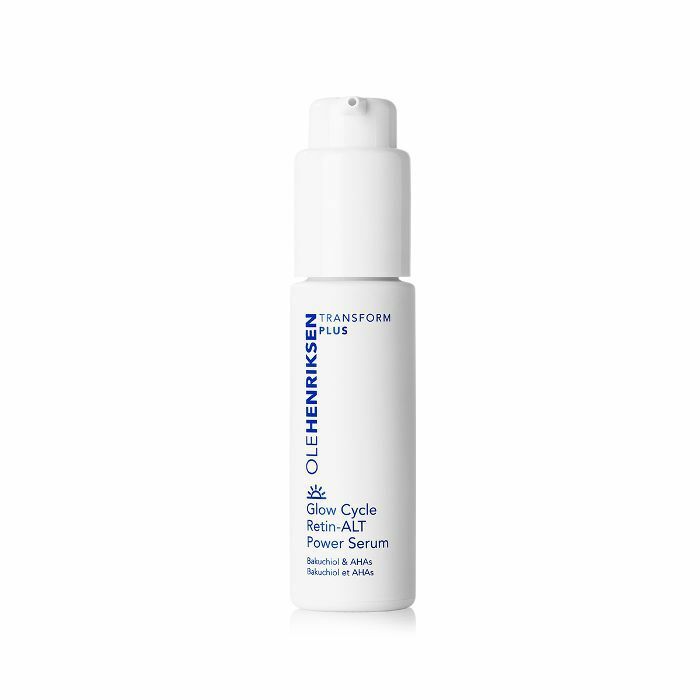 It's the star ingredient in Ole Henriksen's covetable new skincare collection, Transform Plus. "With new super-ingredient bakuchiol, a natural retinol alternative derived from the Ayurvedic babchi herb, these formulas offer exceptional age-fighting benefits, all without retinol," the brand's exciting press release reads. 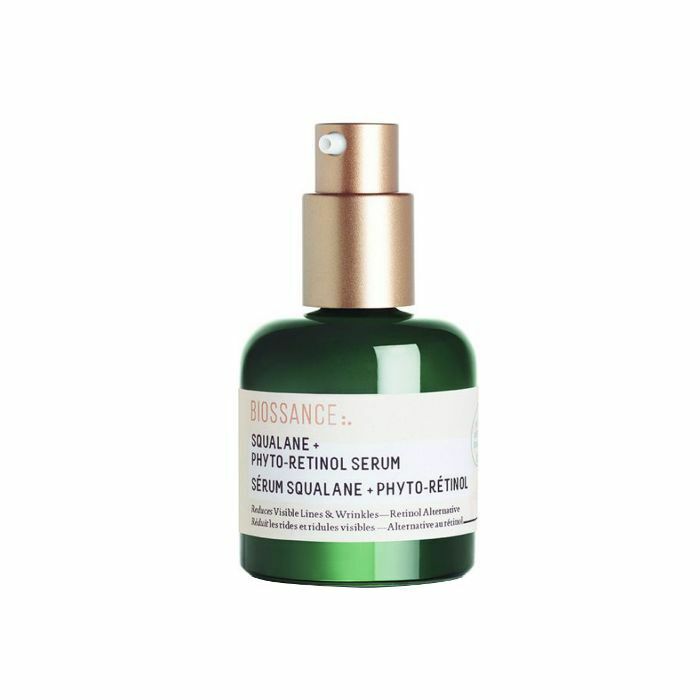 Plus, as if that weren't enticing enough, the retinol-esque serum and sleeping cream are chock-full of other enhancers like skin-brightening AHA acids, red algae, edelweiss stem cells, and hibiscus flower extracts. (Just to wet your appetite.) Oh, and the pair boasts a handy lavender tint which strategically color-corrects for flawless tone, refined pores, and less noticeable lines, wrinkles, and dark spots—all while improving the tone, texture, and elasticity of the skin. But back to bakuchiol because if it sounds too good to be true, science says it's not. 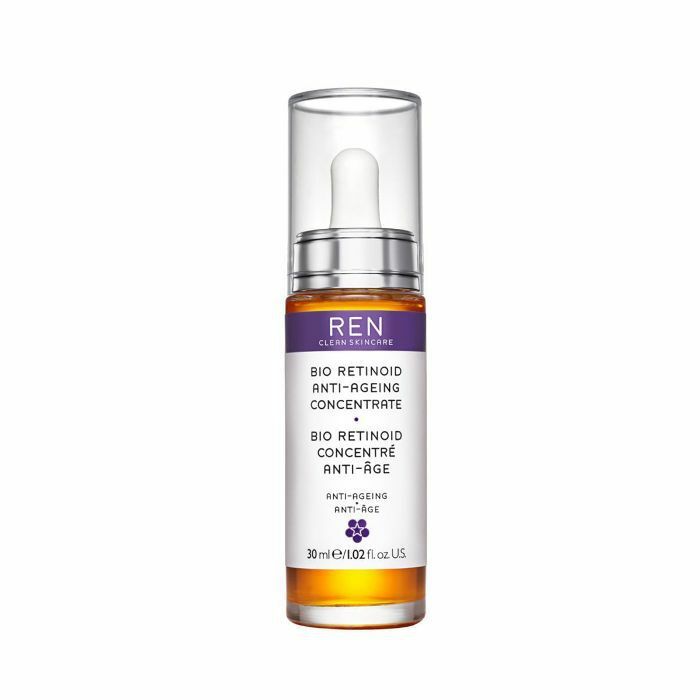 Unlike retinol, this buzzy ingredient doesn't cause irritation or sensitivity, and yet research says it resembles retinol in function and its youth-preserving prowess. In science speak: "Bakuchiol is a meroterpene phenol, abundant in seeds and leaves of the plant Psoralea corylifolia. We present evidence that bakuchiol, having no structural resemblance to retinoids, can function as a functional analogue of retinol." Excited? So are we. Keep scrolling for a close-up examination of Ole Henriksen's two new bakuchiol-infused debuts. 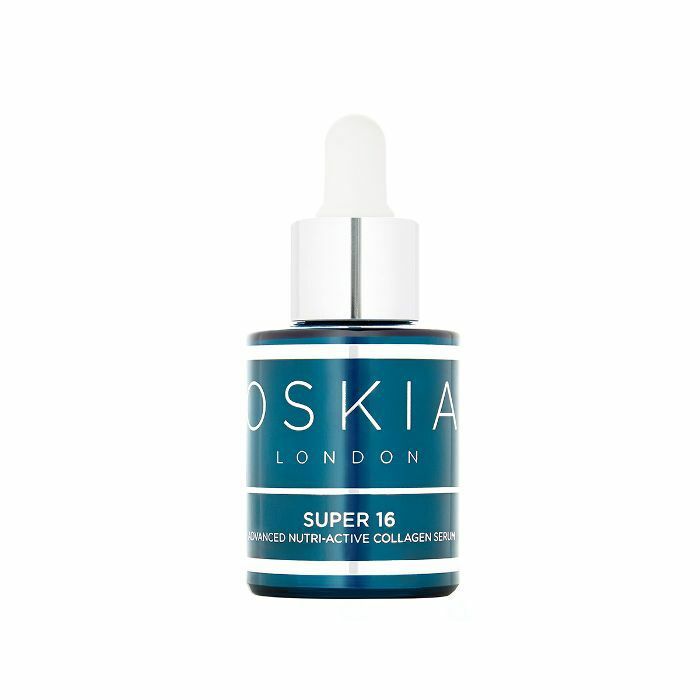 This serum is designed for daytime or nighttime use (so handy! ), and the brand dubs it "age-defying" for good reason. 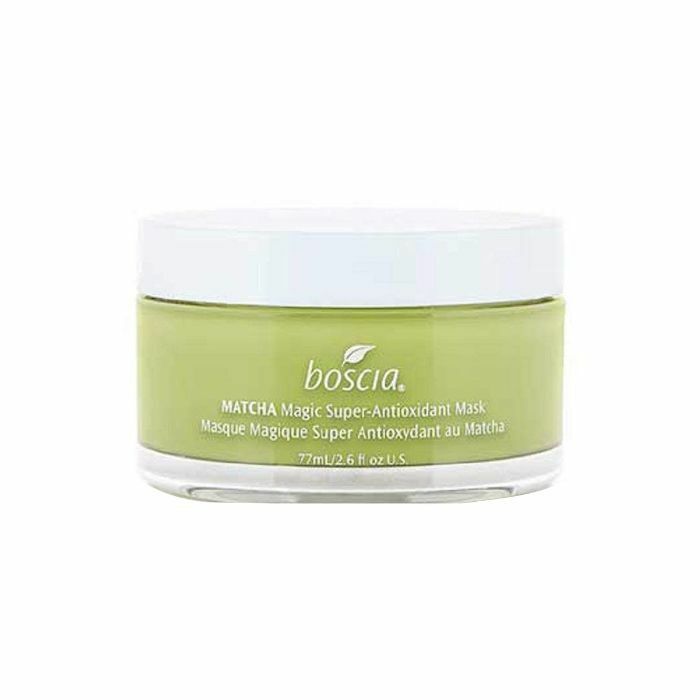 It features the aforementioned bakuchiol to smooth the skin's surface while simultaneously diminishing the appearance of fine lines, wrinkles, pores, and dark spots. "Enriched with edelweiss stem cell, a delicately beautiful and resilient flower that thrives in harsh conditions, this potent day serum also helps improve elasticity, while AHAs and hibiscus flower extract dramatically even skin tone and texture," the brand explains. There's nothing we love more than slathering on some kind of elixir in hopes it will miraculously cure our lackluster skin come morning. And with this luscious cream, our dreams might just be answered. 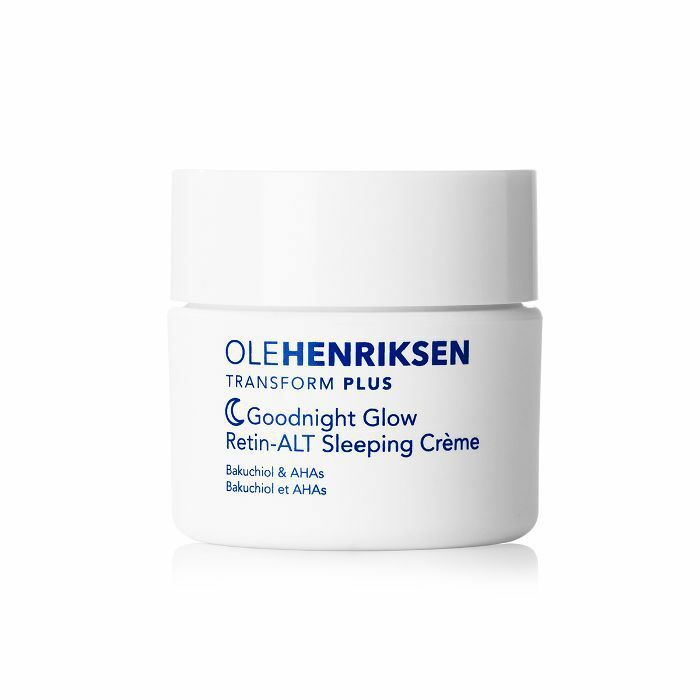 "Formulated with a powerful concentration of AHAs and bakuchiol, this rich sleeping crème fights all major signs of aging for an overnight skin transformation. 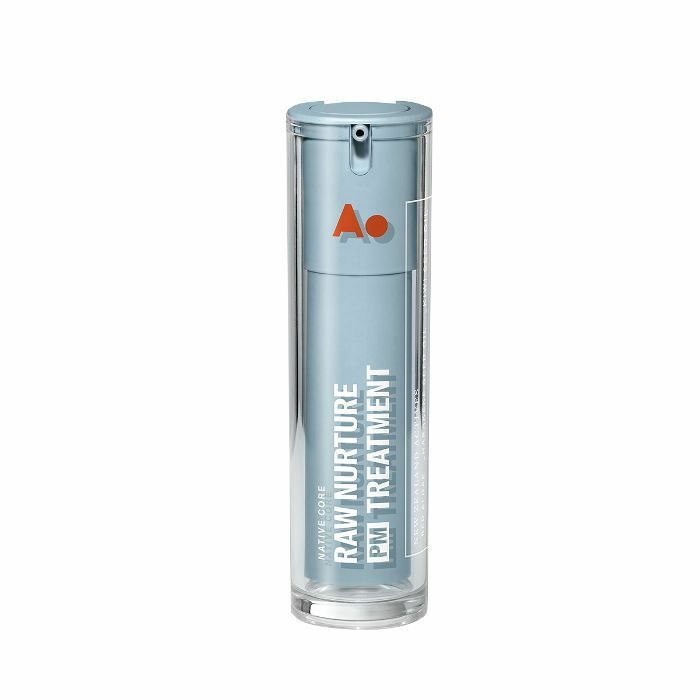 It targets fine lines, wrinkles and dark spots, and firms," the brand says. Check, check, and check. Intrigued by bakuchiol? Keep scrolling for eight more elixirs to satisfy your curiosity—and your skin.